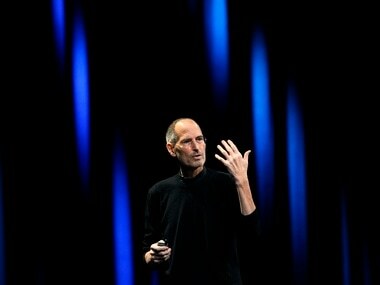 The cover of the issue lends muscle to Brown’s statement that they are "ahead of the curve." 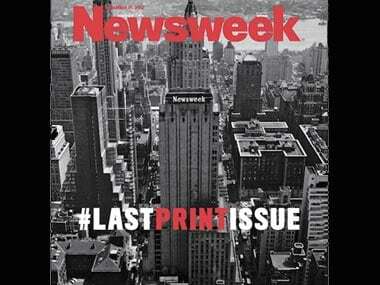 Using a hashtag #lastprintissue ensured that Newsweek is discussed on the medium that the magazine will now embrace – digital. 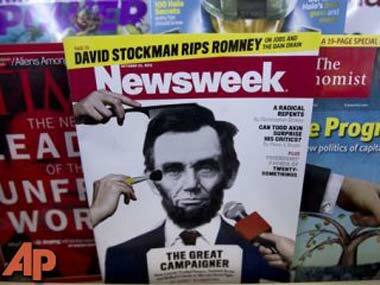 Newsweek goes digital: How will it affect print news mags in India? News magazines in India already have one thing going for them. Considering all the print products, they are, by their high cover prices (India Today and Outlook have cover prices of Rs 30), the least dependent on advertisers. In the near future, India Today, Outlook and Week, will have no option but to scale down print circulation. 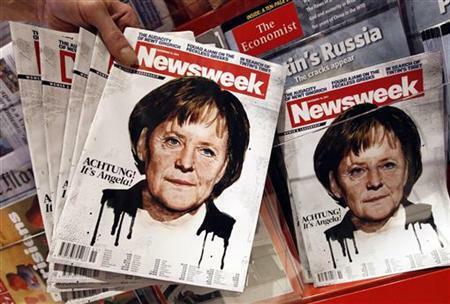 Newsweek, one of the most internationally recognized magazine brands in the world, will cease publishing a print edition after nearly 80 years. 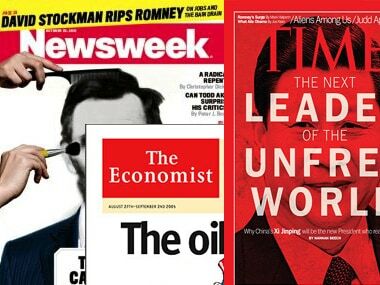 Iconic news magazine Newsweek, which also owns the Daily Beast website, has announced that it will completely cease to publish print editions and move to an all digital format from the end of this year. 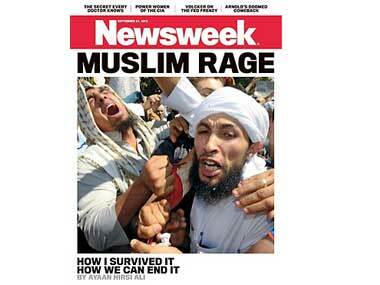 The magazine's cover essay, Muslim Rage: How I Survived It, How We Can End It, has spawned a huge response on Twitter. The Newsweek-Daily Beast digital power lists seek to honor the geeks who spent endless hours coding programs, evangelizing, funding and innovating to make the Internet what it is today. 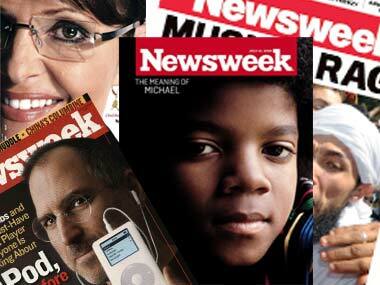 #Human Interest #BuzzPatrol #Academy Award #Newsweek #Matt Drudge #I Can Has Cheezburger?